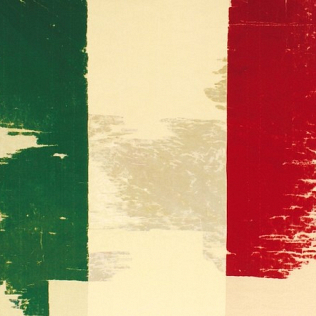 On December 20th the exhibition \"La tutela tricolore\" was inaugurated in the Aula Magliabechiana of the Uffizi. The event replaces the traditional Christmas exhibitions that the museum offers to its visitors: the previous editions were entitled \"I mai visti.\"
The Aula Magliabechiana is the new space for temporary exhibitions of the gallery. The Christmas exhibition invites visitors to reflect on an important issue for Italy: the relationship between art and the external factors that can put it in danger. In 2016, for example, an earthquake damaged the artistic heritage of an area of central Italy. However, the exhibition is meant to represent a broader historical period. Since the Second World War, the Italian artistic heritage was also heavily affected: for example by thefts by German soldiers, or by the Mafia bomb that hit the Uffizi in 1993. In the last fifty years, Italy has created a section of the Carabinieri who is in charge of protecting the artistic heritage. The exhibition is divided into eight sections: each one is about a crime (such as war, terrorism, thefts) against art and the collective heritage.